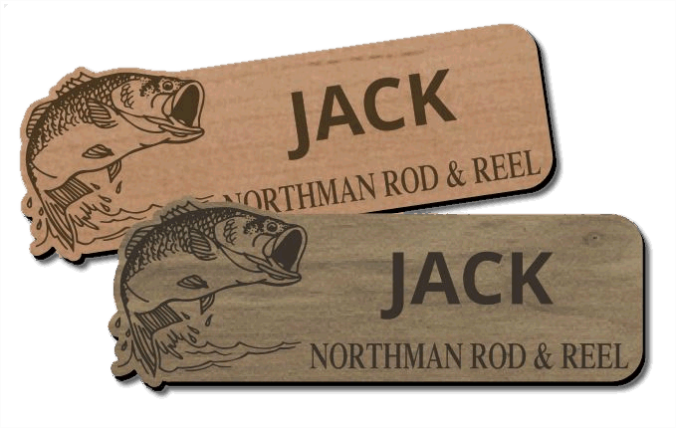 Custom name badges and tags say more about your business than just your name. They are an extension of your brand. Present a professional and friendly image to your customers and clients.